The vast majority of our pitches feature a 6A euro-style socket. We’d like to ask you to bring a relatively long cable (25m) in order to facilitate hookup. When making a booking, you’ll need to indicate in the menu that you’d like to make use of electricity. You are very welcome to your pitch from 14.00 hours onwards. On the day of departure, we ask you to leave the pitch in an orderly fashion before noon. This gives us the opportunity to mow and maintain the pitch. Pets/domestic animals are welcome at our campsite, but need to be on a leash at all times. We ask you to walk your dog outside of the camping grounds. As the surroundings are quiet and sheltered this will not be of any further inconvenience to pet owners. When making a booking, you’ll need to indicate in the menu that you are bringing a pet(s). When making a booking, you will need to pay half of the total amount within 14 days after confirmation of the booking into the indicated bank account. The other half is due on arrival, in cash or cheque, as we cannot accept bank cards on site. When canceling a booking 21 days or more before the original arrival date, all downpayments will be refunded. When canceling a booking 20 days or less before the original arrival date, no refunds will be made. If for any reason, you do not arrive on the planned day of arrival and you do not contact us, we will hold your spot for another 24 hours. After that we consider the spot free for further rental, and you will not be refunded. 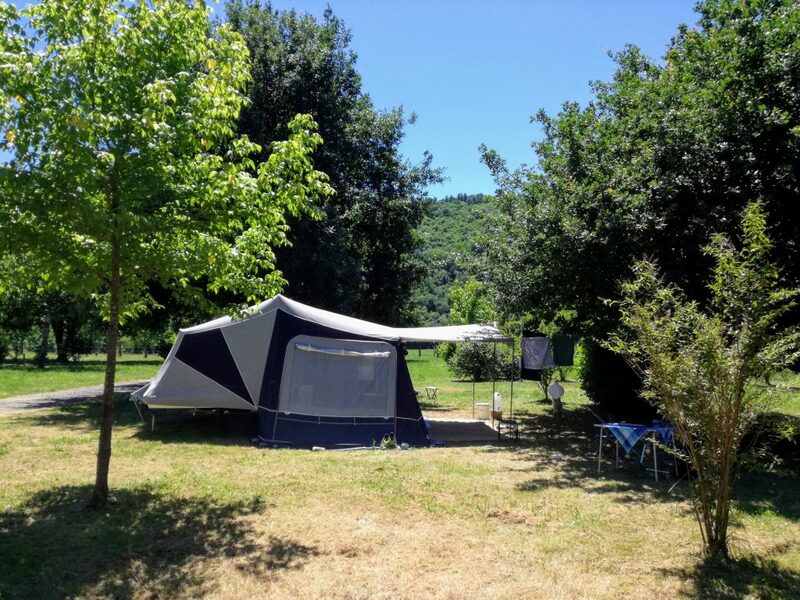 Our small campsite on the Dordogne is a tranquil, natural site. That means that any sound systems you may have should not be heard by other guests. From 23:00 to 8:00 nighttime rules dictate no noise should be made. Guests damaging buildings or other campsite facilities will be held liable. Costs of repair or replacement will be payable by the responsible guest. 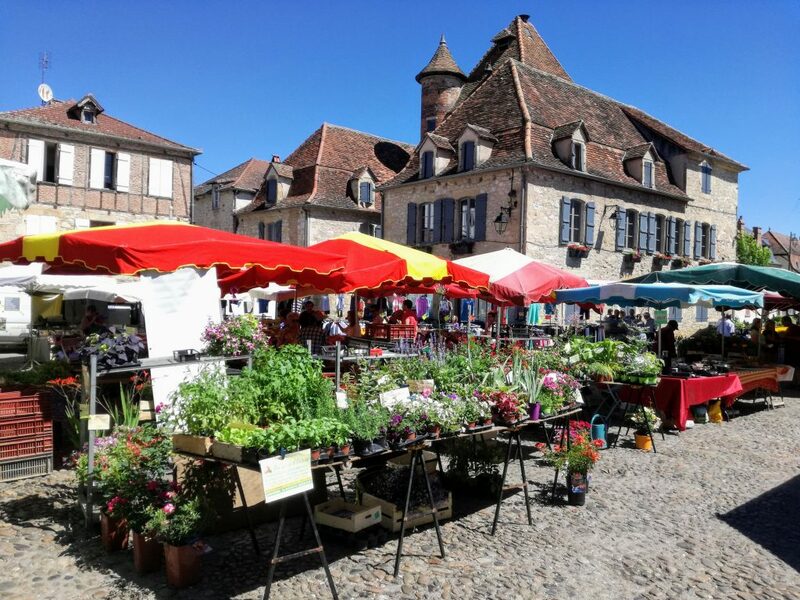 Campsite la Champagne does not accept any liability for damage or injury incurred by the guest in relation to the use of our buildings and/or any other facilities on the campsite. We’d like to ask parents to supervise young children when playing in the river.